ThinkTV and CET are encouraging students across Southwest Ohio to send in their college applications during Ohio College Application Month – November 1 through November 30 – as part of our ongoing American Graduate initiative. Ohio College Application Month, launched by the Ohio Board of Regents, is part of the American College Application Campaign (ACAC) initiative and seeks to increase the number of students who are applying to college early in their senior year, especially first-generation and low-income students as well as students who may not otherwise apply to college. 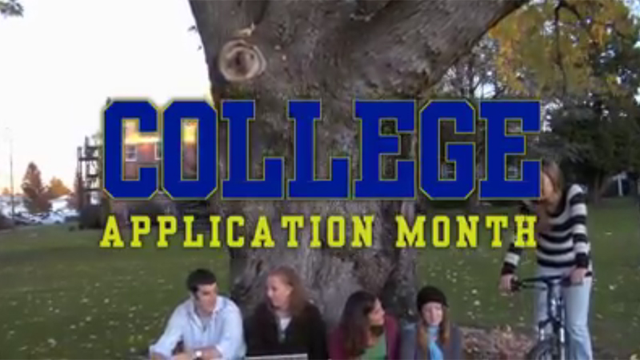 This is the first year that Ohio has hosted Ohio College Application Month statewide. According to a study by The Georgetown University Center on Education and the Workforce, by 2018, 60 percent of all jobs in Ohio will require postsecondary training beyond high school. Generating an increase in the number of students participating in this initiative would help support Ohio’s workforce needs and demands. We would love for you to get involved by encouraging your high school senior to apply for college and then joining the conversation on Facebook and Twitter with the hashtag #CollegeApp. 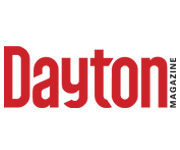 Local project partners include Learn to Earn Dayton, SOCHE and WYSO. The statewide initiative is supported by the Ohio Association of College Admissions Counselors, the Ohio Association of Student Financial Aid Administrators, the Ohio College Access Network, and the American Council on Education. Learn more about our education programs online at www.thinktv.org/education or www.CETconnect.org/education. Bernadette Peters hosts "Downton Abbey Rediscovered"